OwyheeStar exists to share the love of the Weimaraner in every way possible. 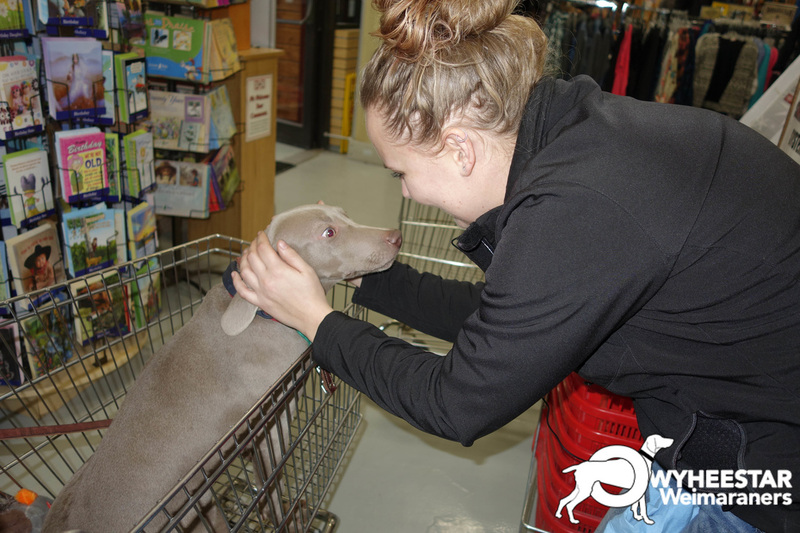 Raising quality (well-socialized) Weimaraner pups that are placed in the best possible scenario. Sharing our love, our pups, and our expertise with those that a likeminded.